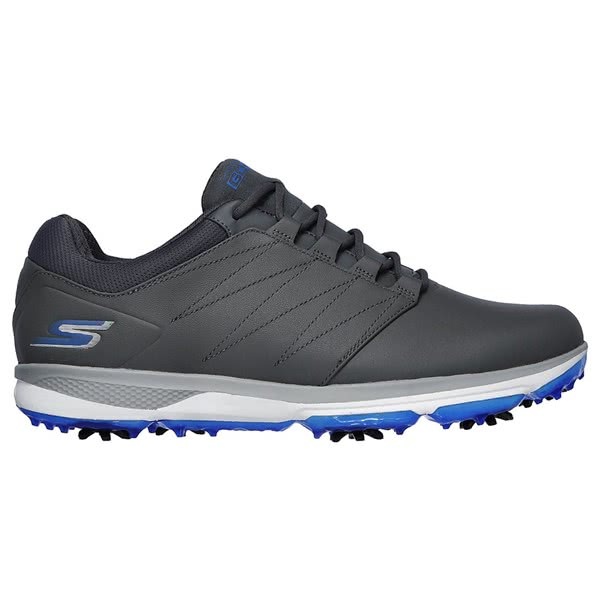 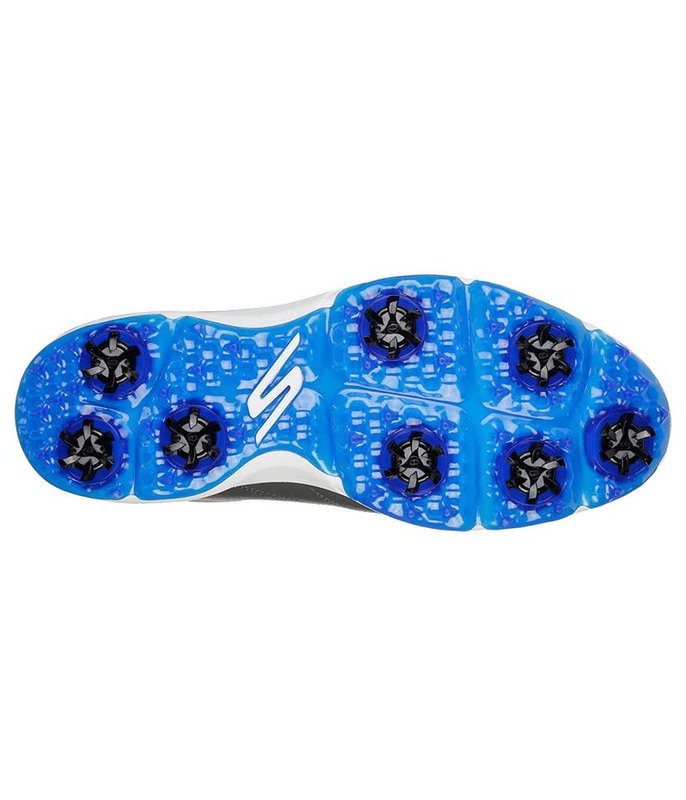 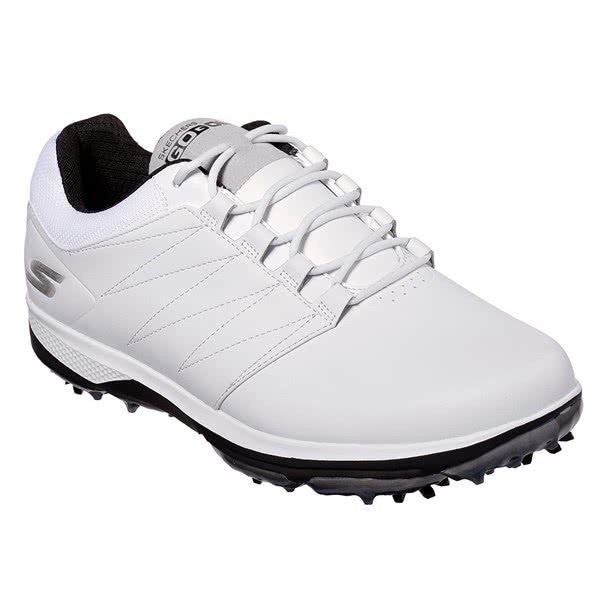 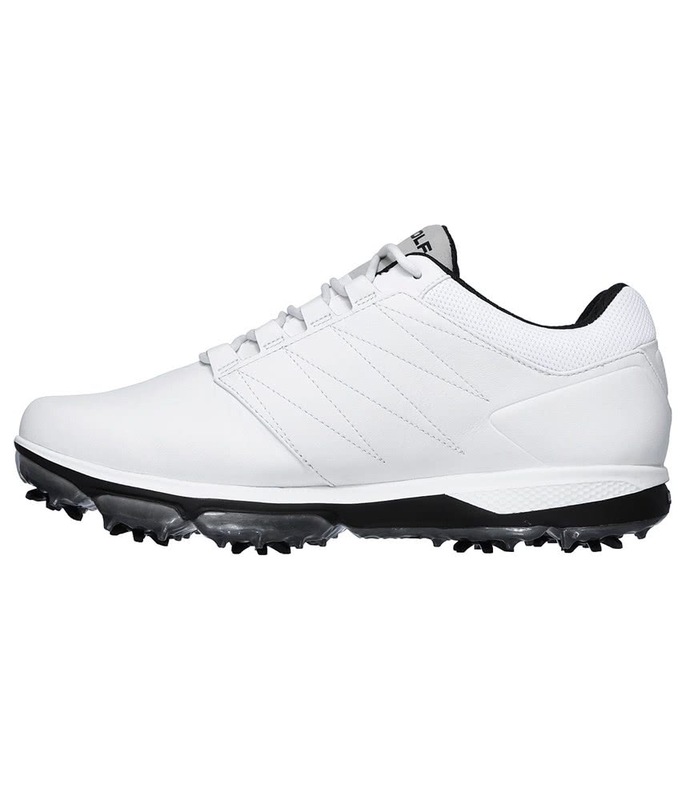 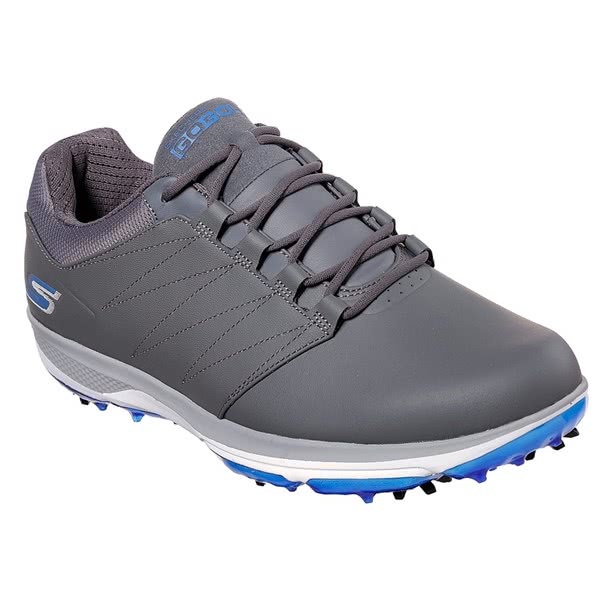 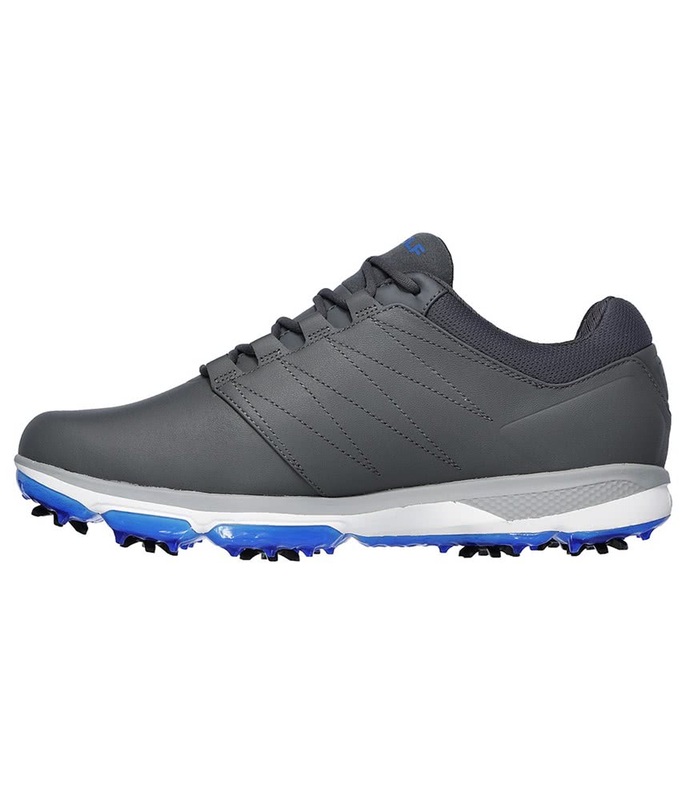 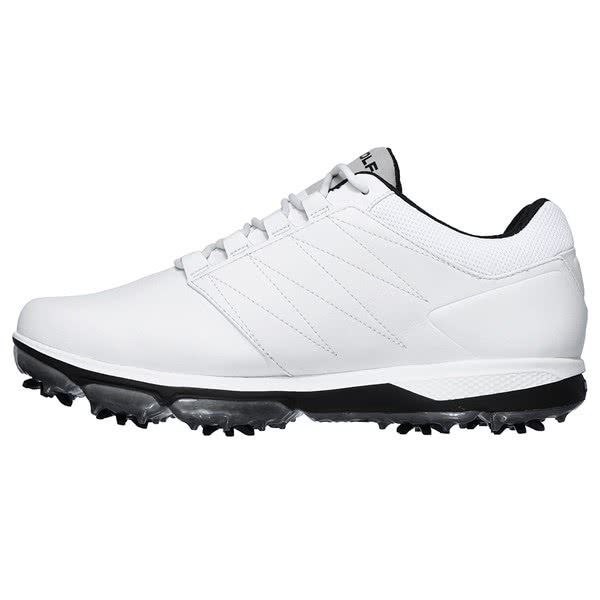 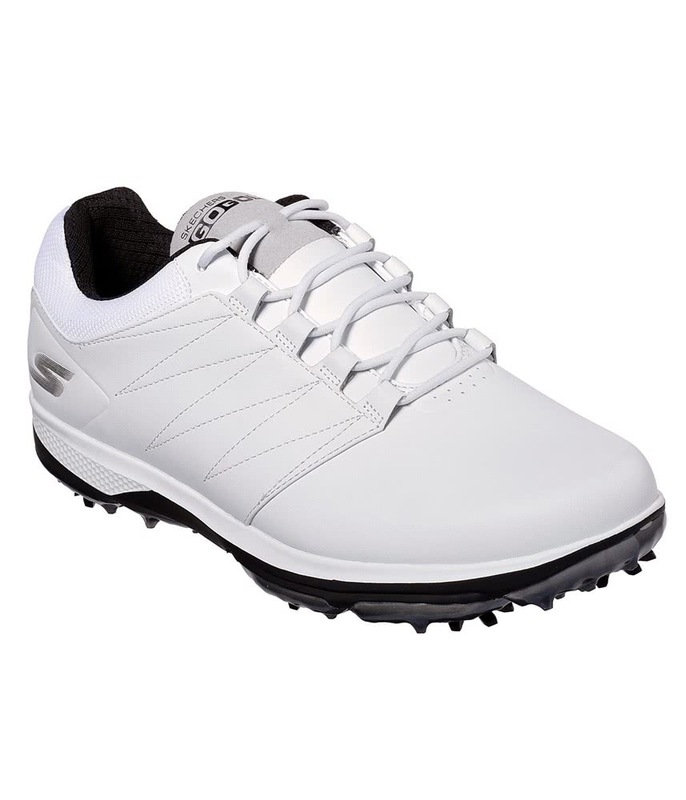 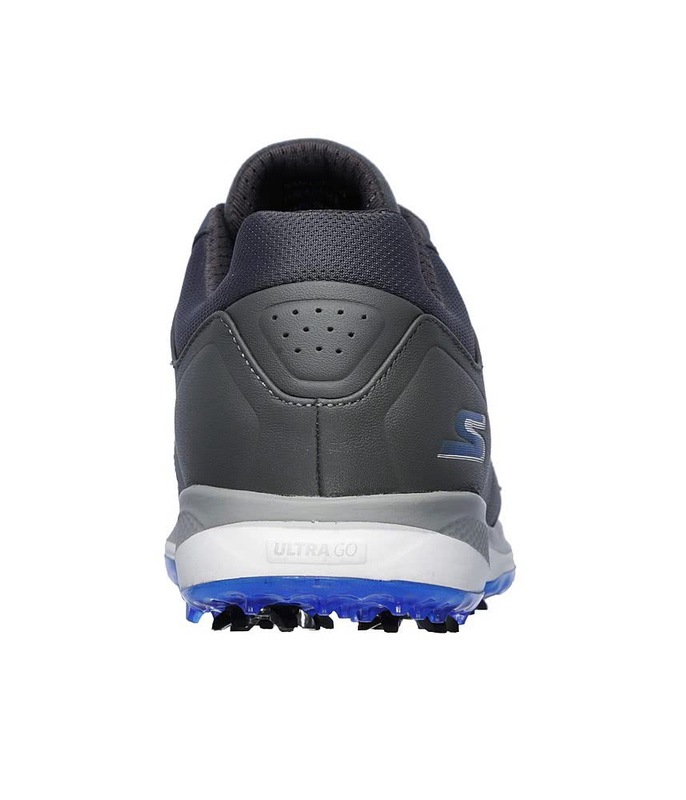 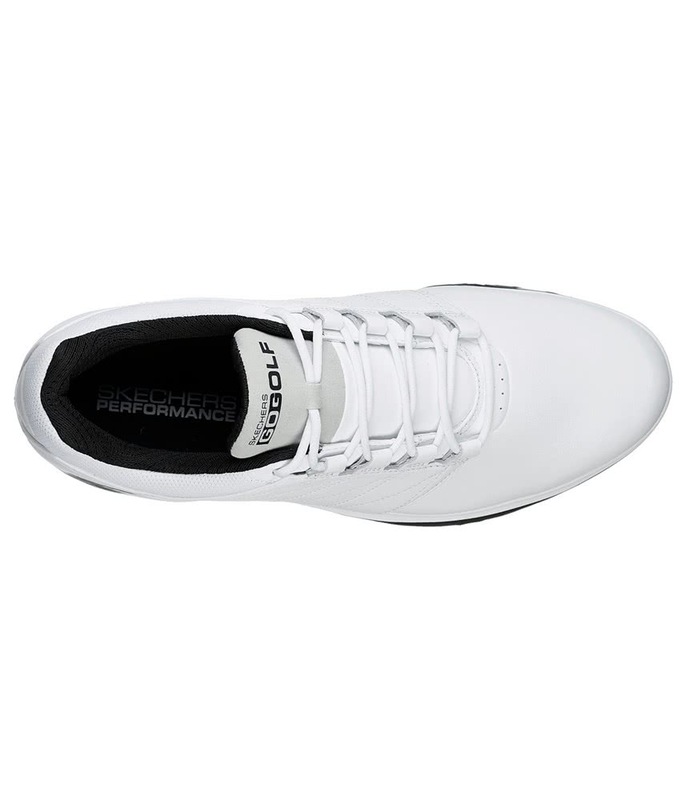 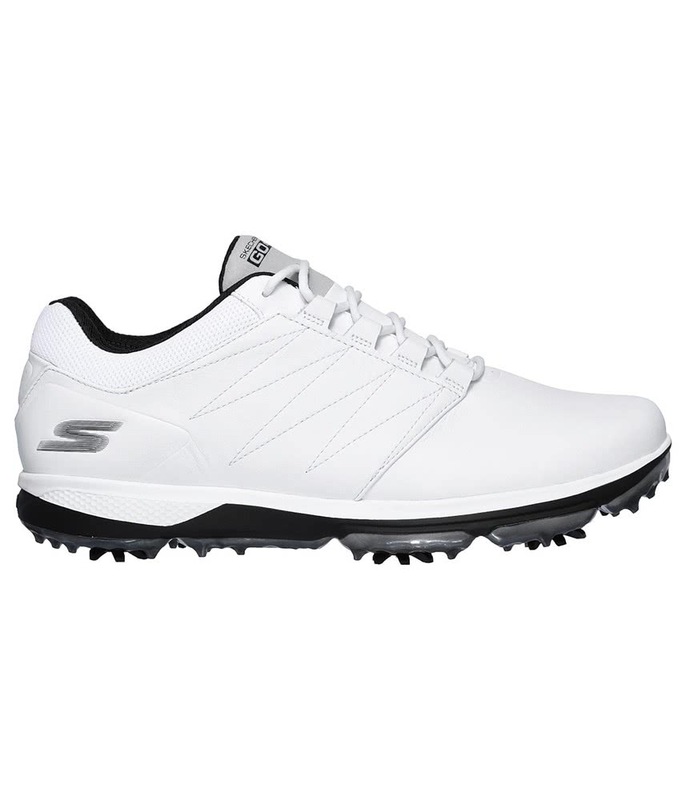 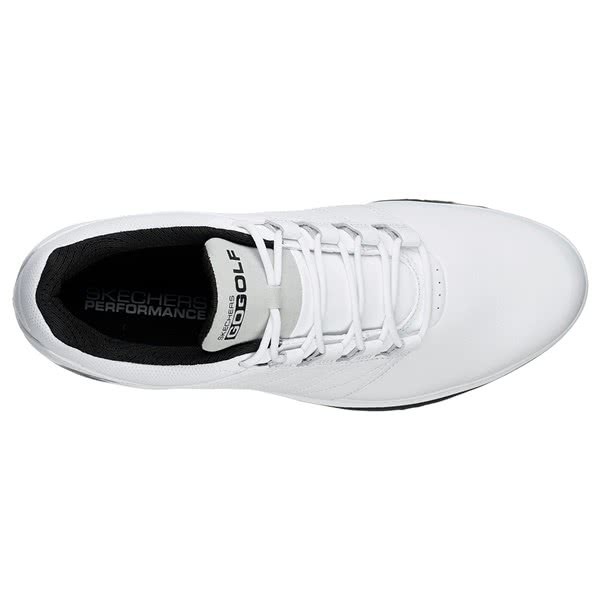 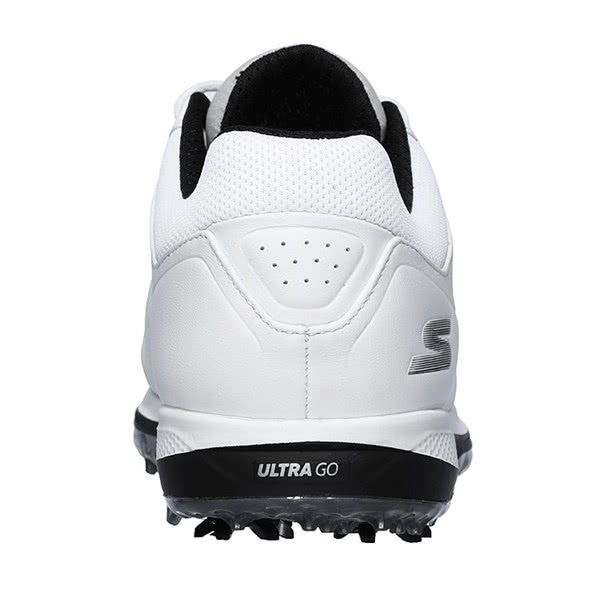 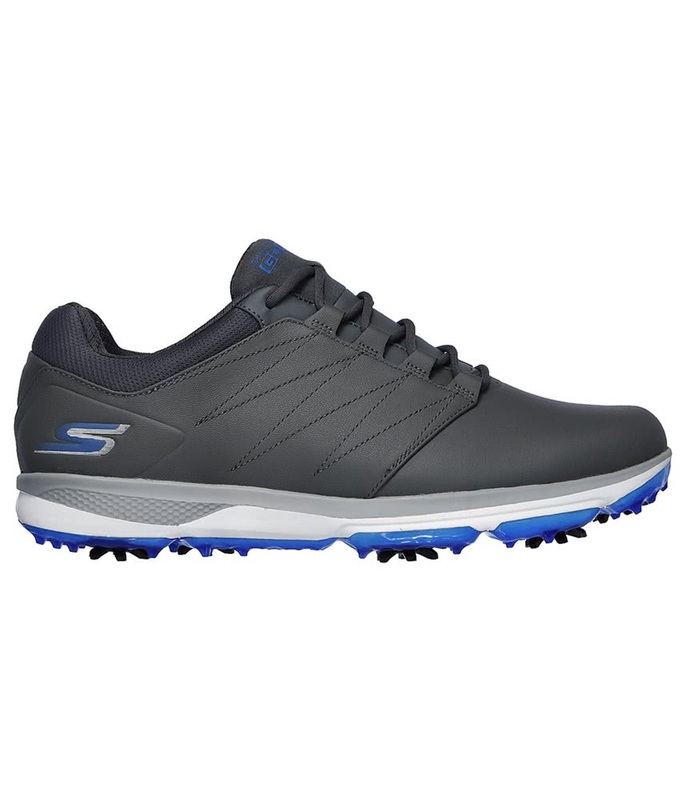 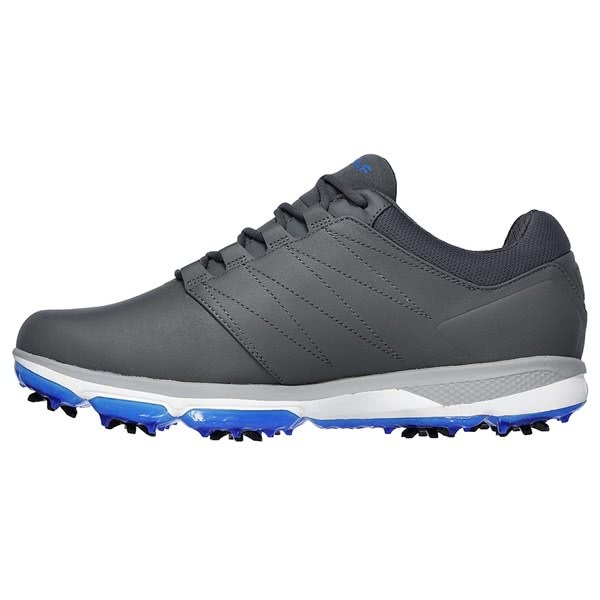 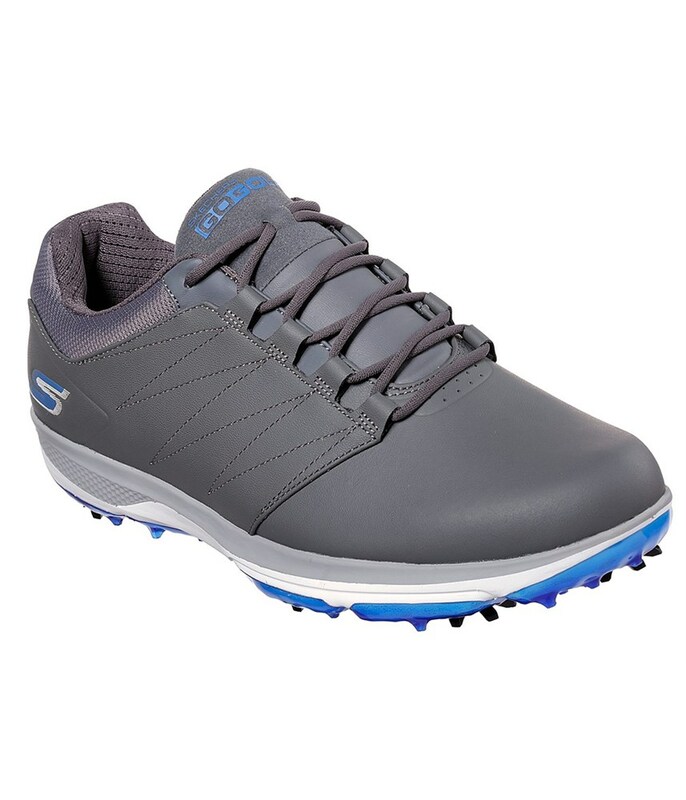 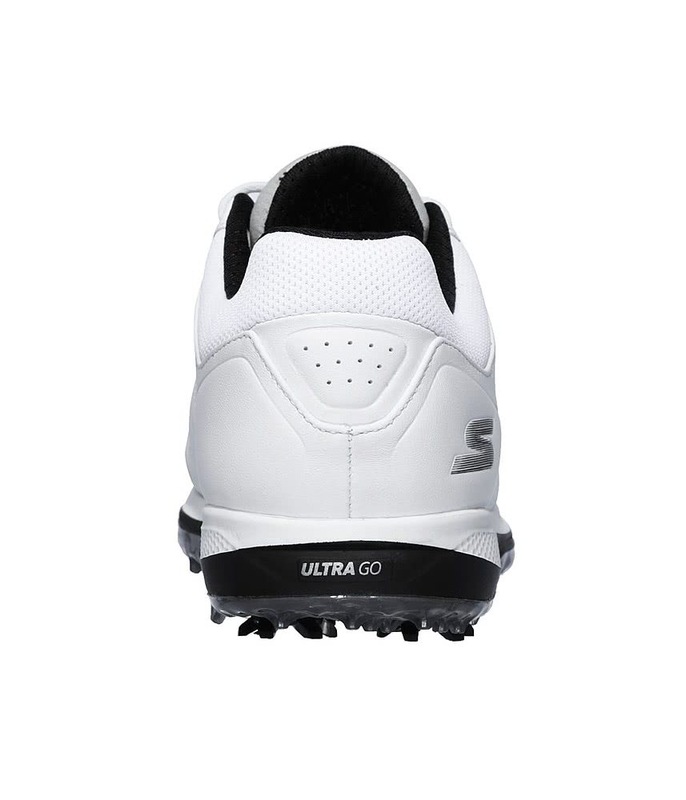 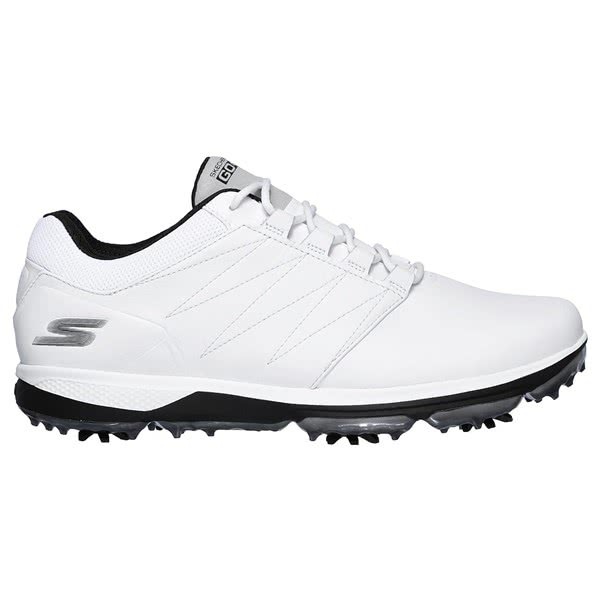 The Skechers Mens GO GOLF Pro V.4 Golf Shoes have been developed and designed to provide the most incredible comfort with a timeless classic style. 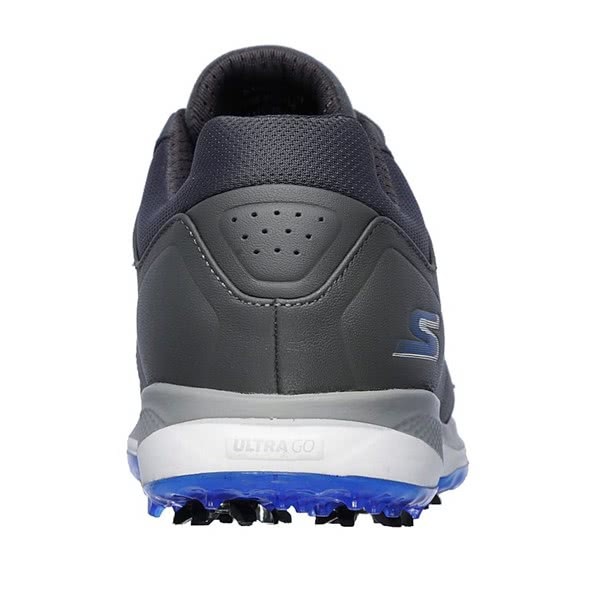 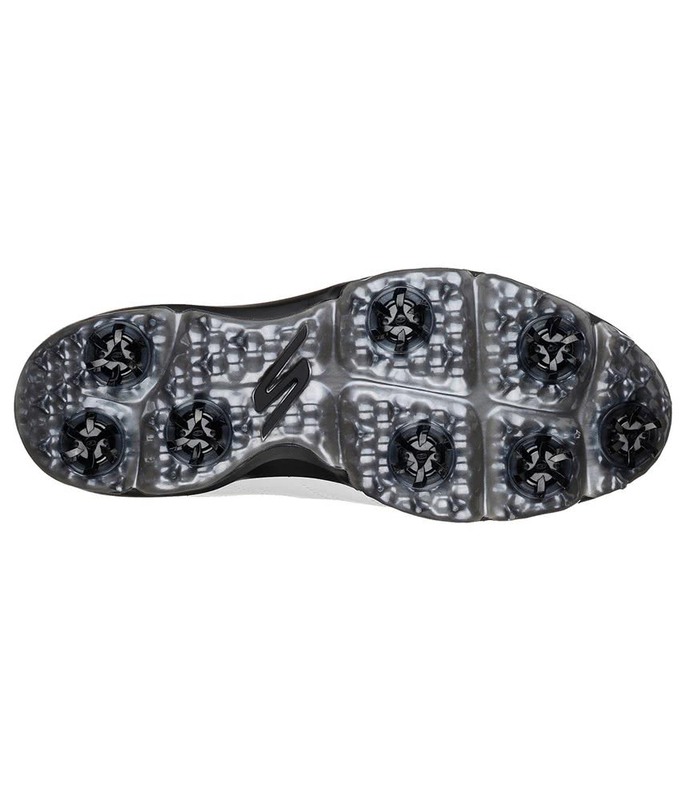 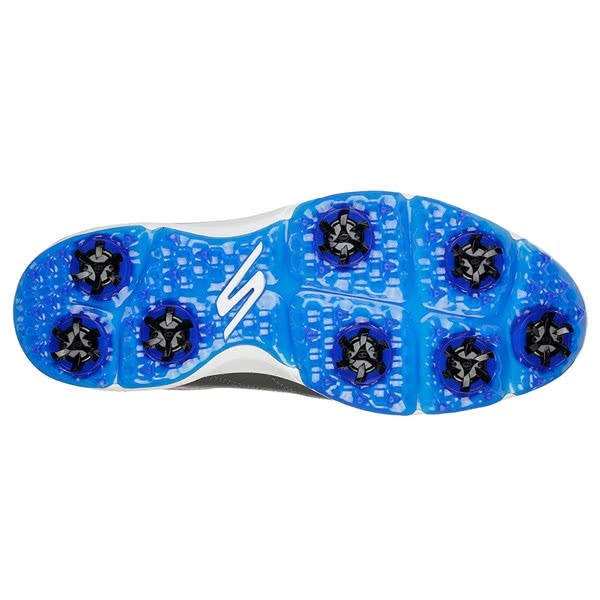 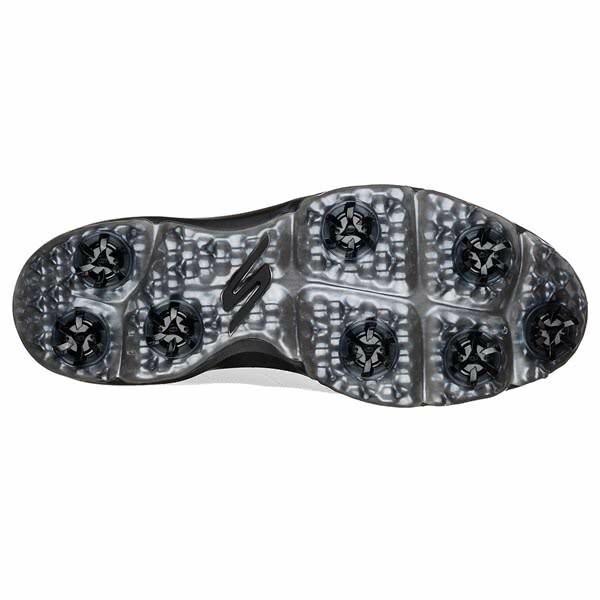 That is exactly what has made the GO GOLF Pro V.4 the shoe of choice for Matt Kuchar. 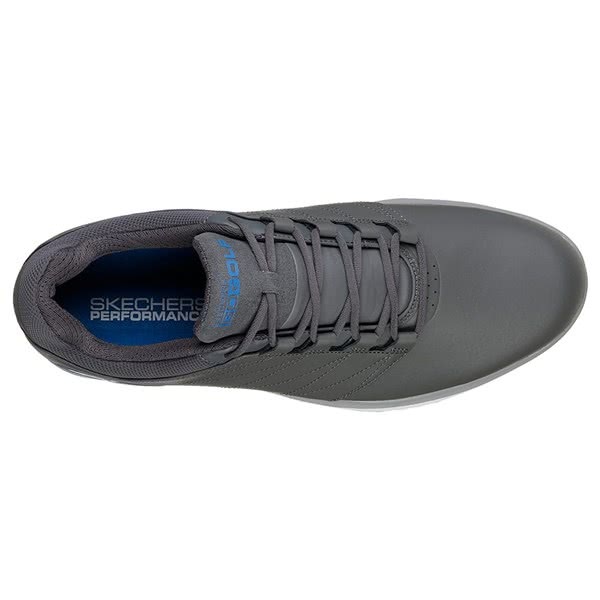 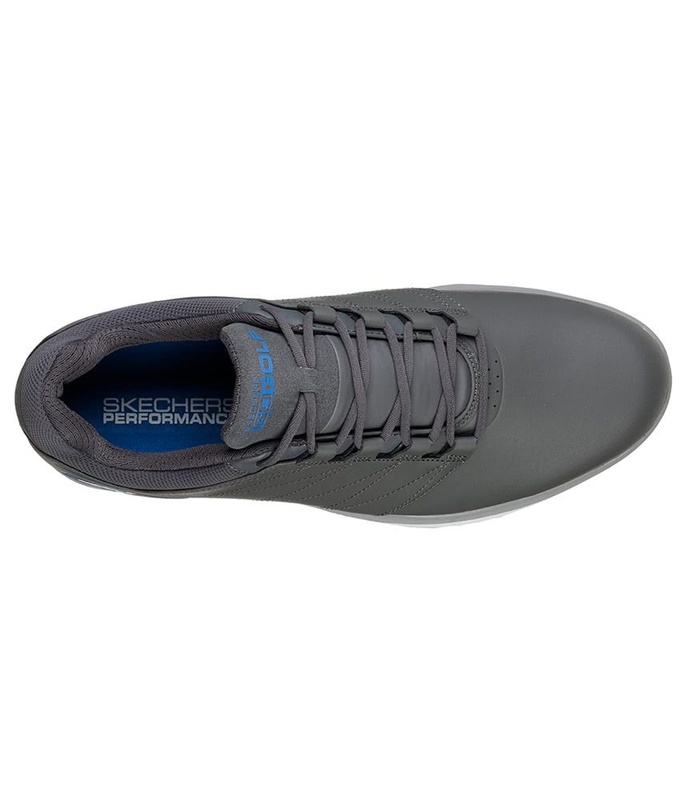 Skechers have used a smooth, full grain to deliver that classic style that has been treated with the excellent H2GO Shield waterproof protection technology that will give you the confidence that your feet are going to stay dry whatever the weather.